BBC on the spot after making a serious error. How could they say this about Nkaiserry? 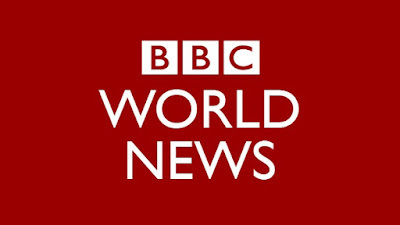 BBC has left many tongues talking after they made an error when reporting the recent Mandera Killings that left two Innocent Kenyans dead after the bus they were traveling in was attacked by members of the notorious Al-Shabaab. 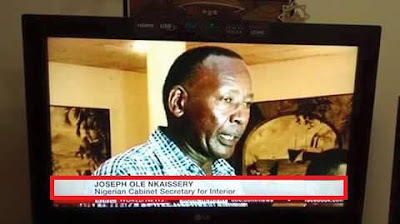 Well while their news BBC referred Nkaissery as the Nigerian Cabinet Minister of interior security.